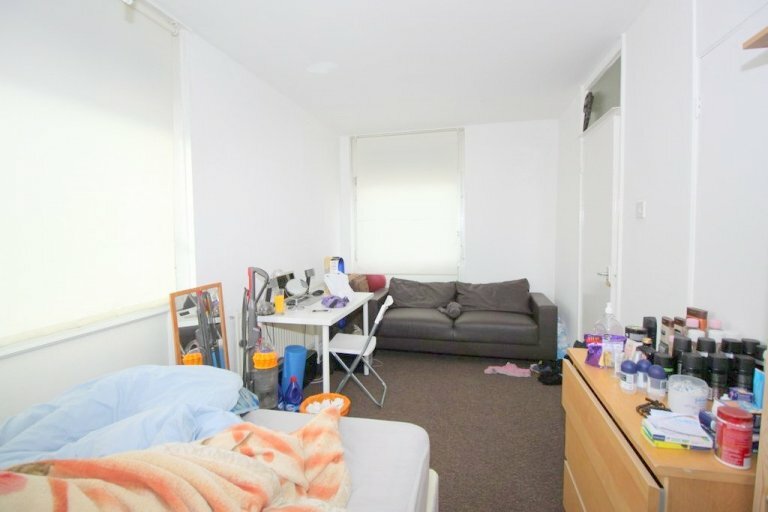 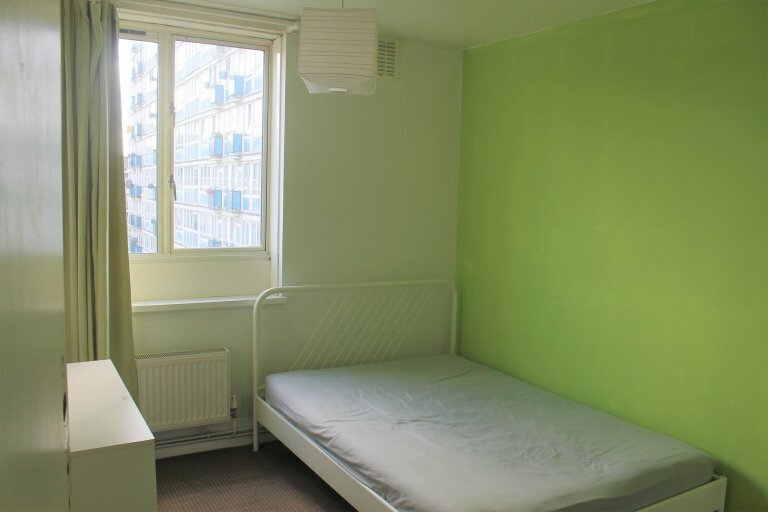 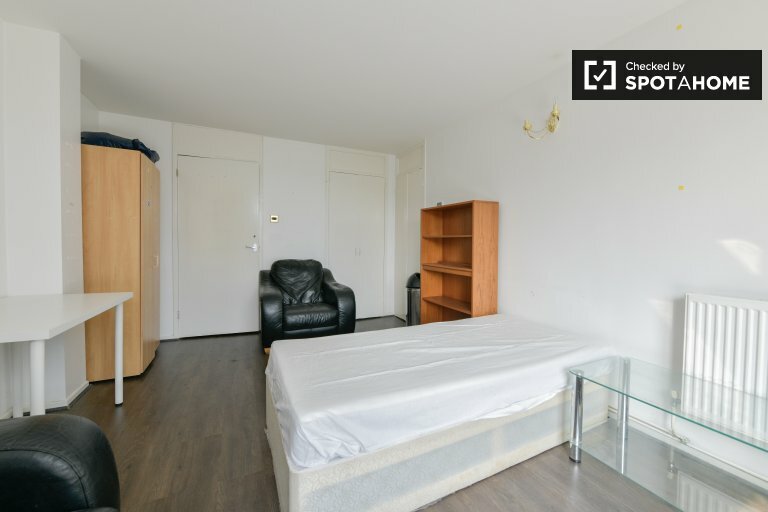 4 rooms in a shared 5 bedroom flat! 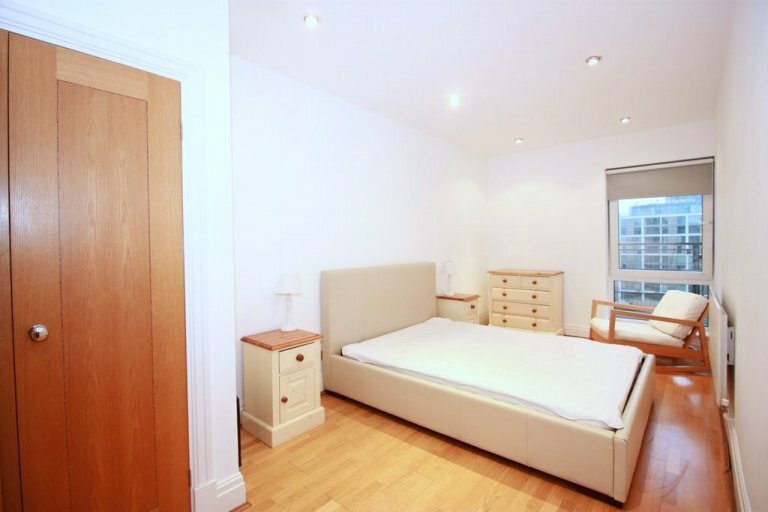 Large Double bed Bedroom with EN SUITE. 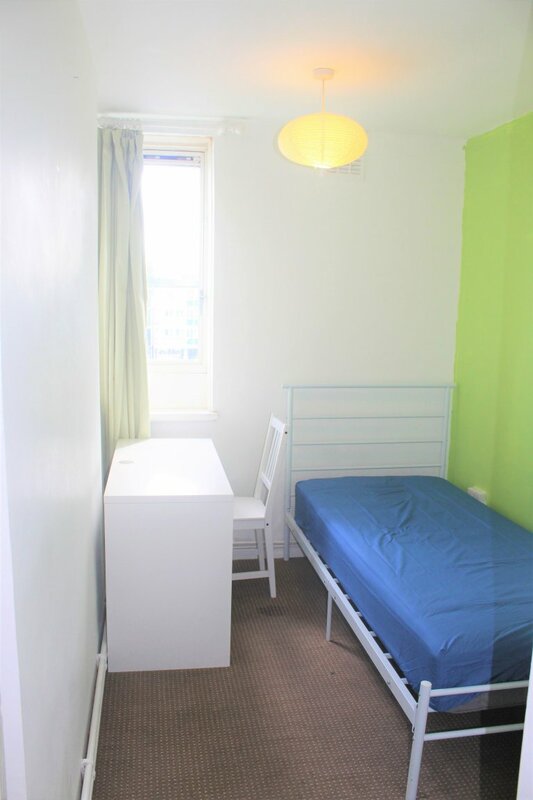 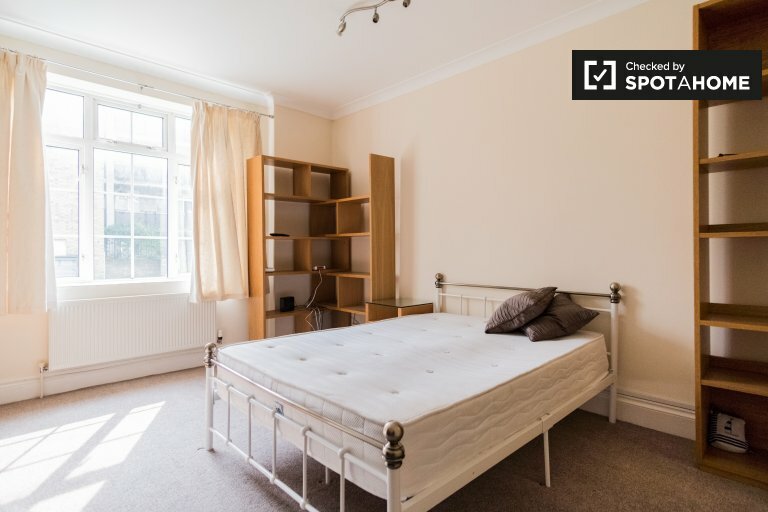 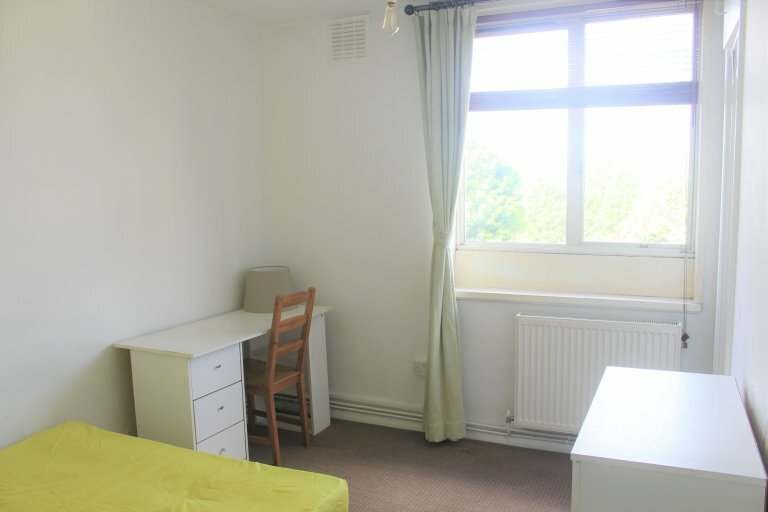 Luxe Zone 2 Room, 8mins to City & Goldsmiths Uni. 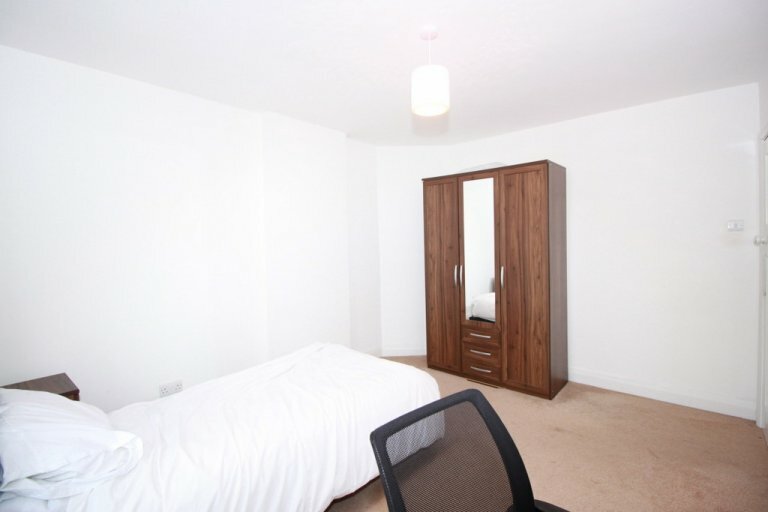 Large double bedroom with Ensuite bathroom. 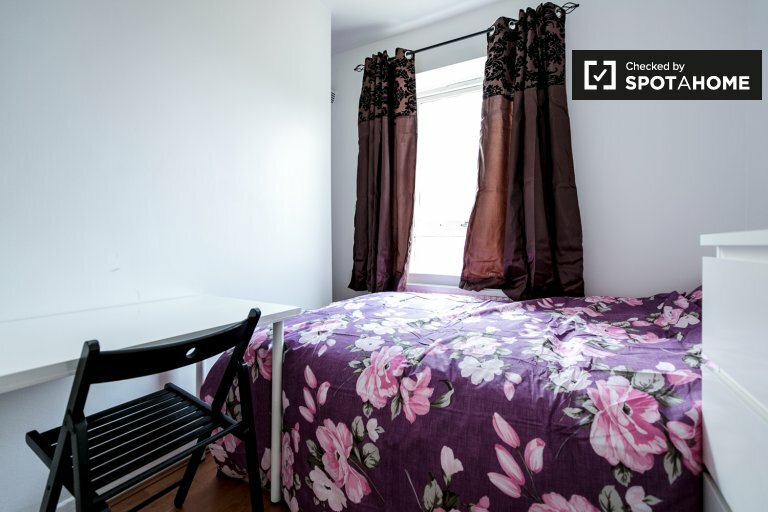 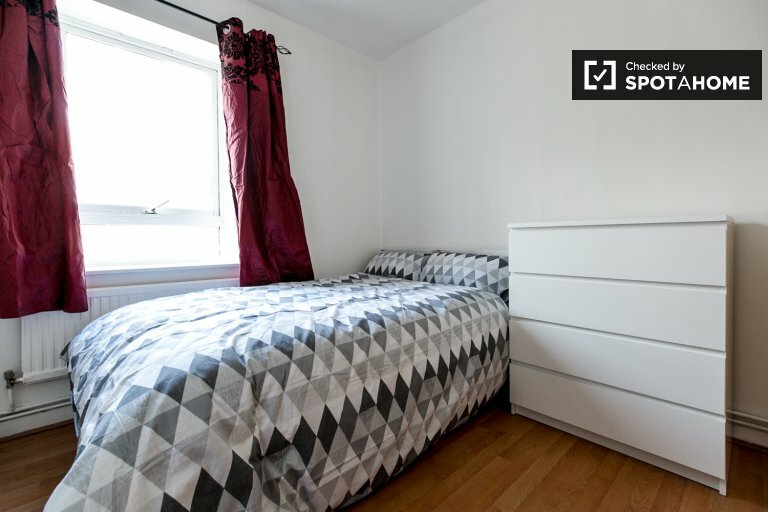 fully furnished in shared townhouse. 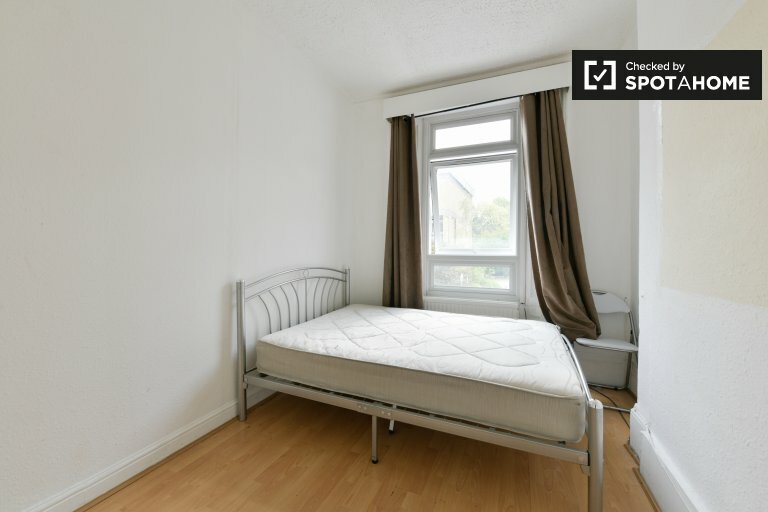 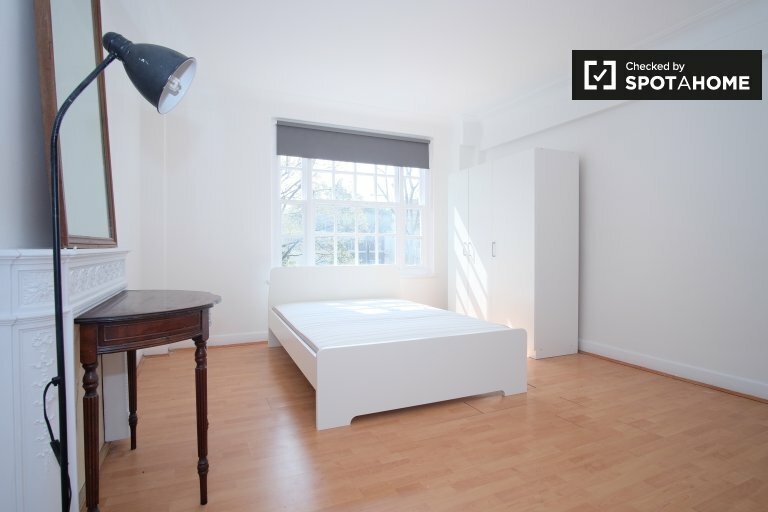 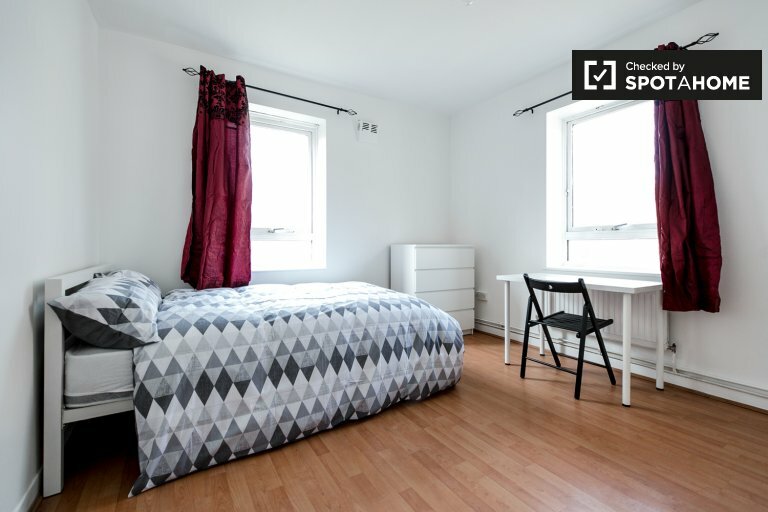 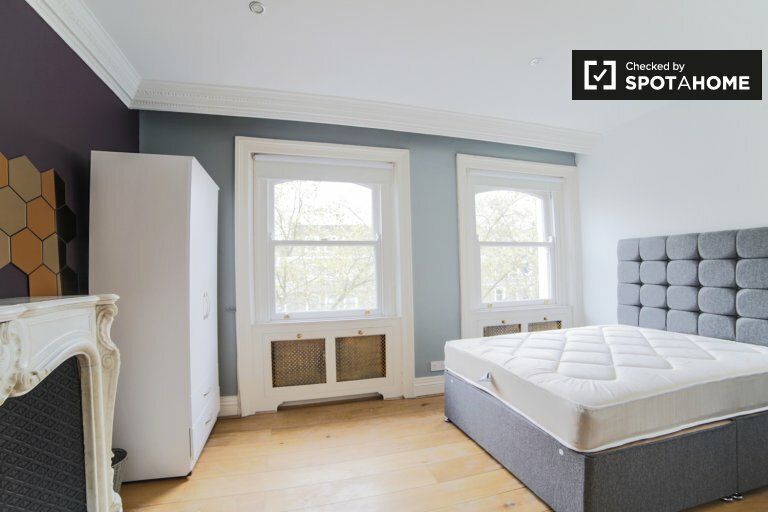 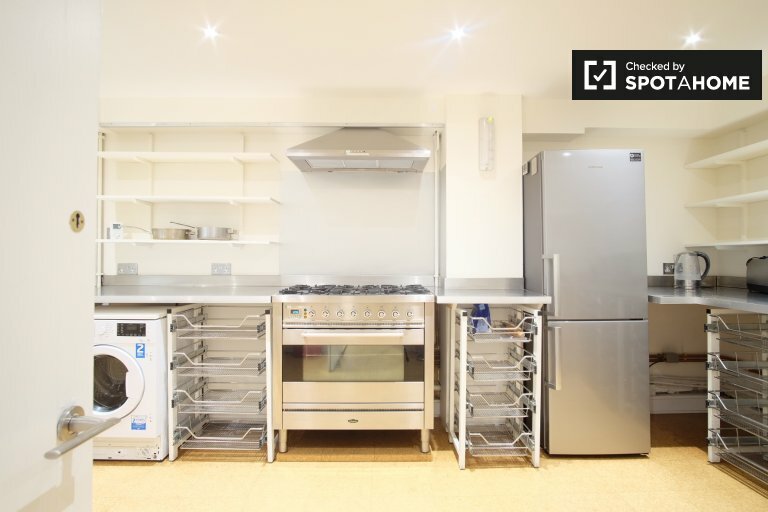 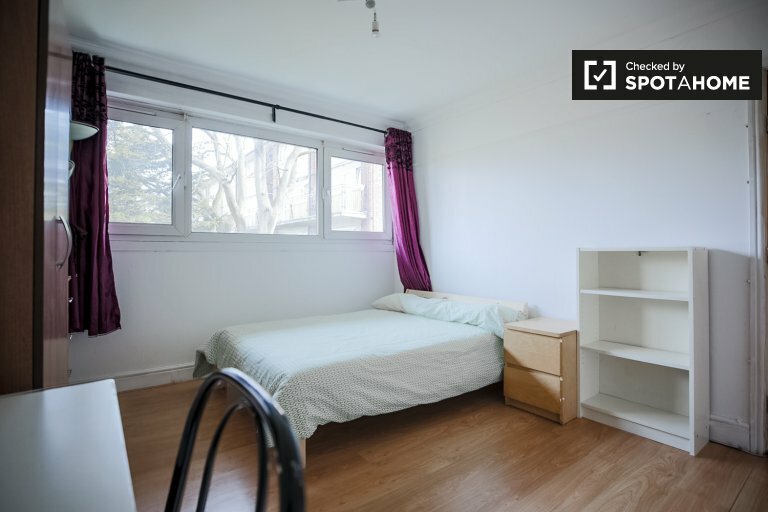 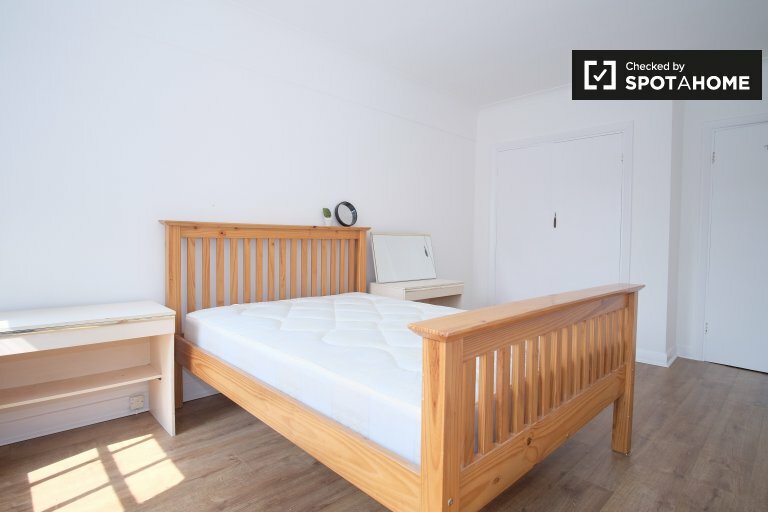 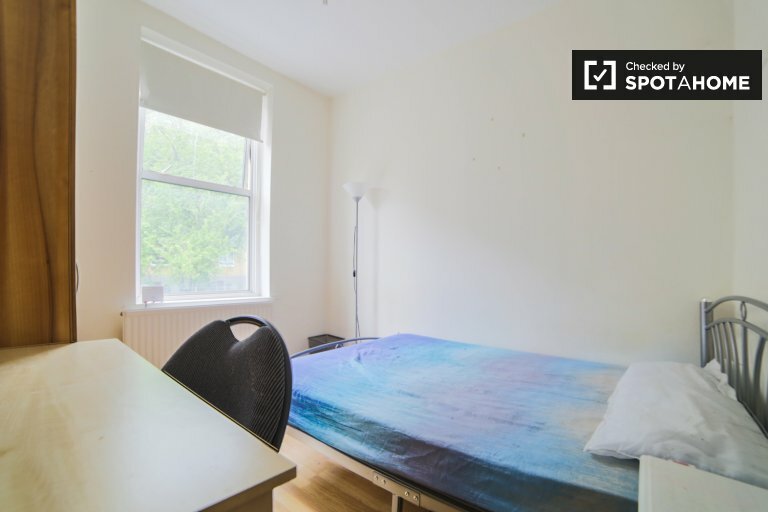 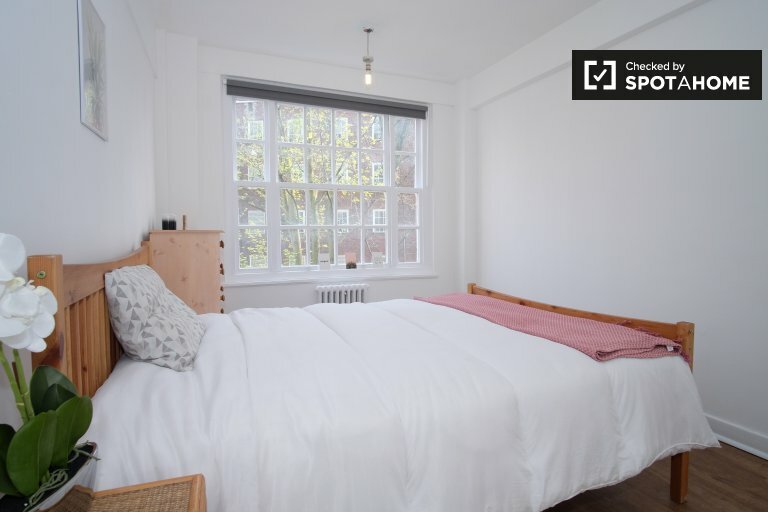 Excellent location in Stoke Newington N16 (Zone 2, North-East London).